EPA 32 MPG Hwy/23 MPG City! CARFAX 1-Owner. 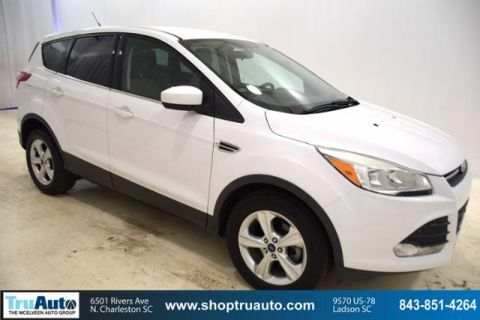 Heated Leather Seats, Remote Engine Start, Onboard Communications System, Dual Zone A/C SEE MORE! Leather Seats, Power Liftgate, Heated Driver Seat, Back-Up Camera, Premium Sound System, Satellite Radio, iPod/MP3 Input, Onboard Communications System, Aluminum Wheels, Remote Engine Start, Dual Zone A/C, Smart Device Integration, Hands-Free Liftgate, Cross-Traffic Alert, Brake Actuated Limited Slip Differential Rear Spoiler, MP3 Player, Remote Trunk Release, Keyless Entry, Privacy Glass. 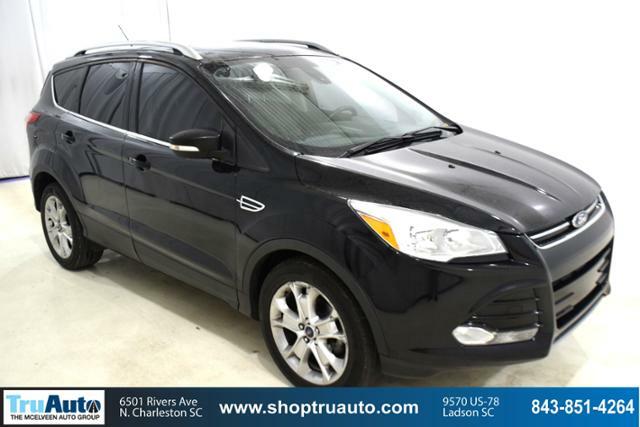 Ford Titanium with Shadow Black exterior and Charcoal Black interior features a 4 Cylinder Engine with 178 HP at 5700 RPM*. Non-Smoker vehicle. Edmunds.com's review says With its quick, precise steering and relatively sharp reflexes, the 2016 Ford Escape is one of the segment's top athletes. 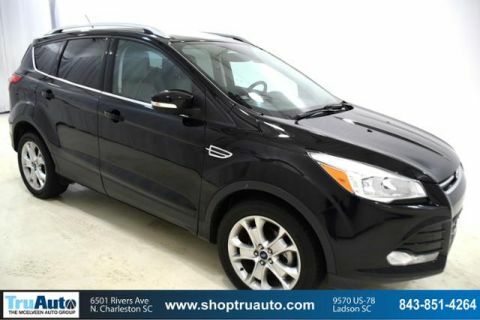 Some compact crossovers feel tall and bulky from the driver seat, but the Escape just feels like a sporty hatchback with a higher center of gravity..